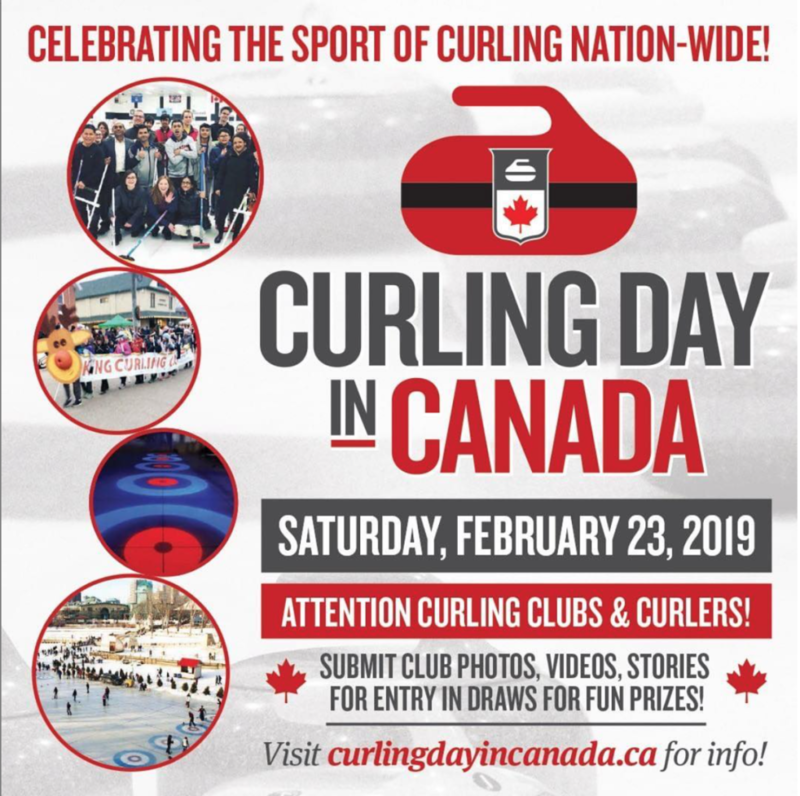 Let’s celebrate the great sport of curling across our country by showcasing the game, the incredible people and our curling rinks that are key parts of the community. Let’s also raise awareness, tell our story about being inclusive – anyone can play regardless of age or ability! Let’s tell the story of the interesting things that happen every day in all rinks across Canada! Let’s also have some fun with one big game of curling including scores from every rink in Canada! Submit club photos, videos, or stories as entries in draws for fun prizes!